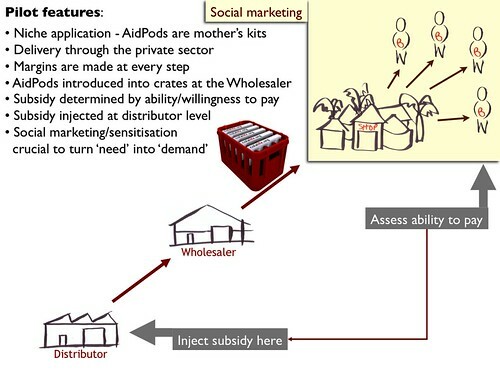 This video clip explains the business model on which we are basing the ColaLife pilot. This is still subject to refinement but this is where we stand at the moment. Jane and I are off to the World Economic Forum on Africa in Cape Town on Sunday (more on that tomorrow) and we will be returning via Lusaka to tie up the loose ends of the pilot with our partners there. Amazing concept but I would like to offer my help in getting a more upbeat powerpoint presentation to get the general public excited about this idea and willing to donate. I was also wondering if you considered what the Songoma(traditional healers) might do to sabotage this great idea.